Formed in 2008, JH Consulting, Inc. provides SEO Internet Marketing, Email Marketing, Link Building, Graphic Design and Web Development services to medium and large businesses worldwide. At JH Consulting, also known as JHC, we are dedicated to offering expert-level web services to help firms reach their online business goals. Our web team prides ourselves in our personalized approach, attention-to-detail and goal orientation to ensure optimum results for our clients. Over the past several years, JH Consulting has built long lasting relationships and has helped our customers achieve maximum exposure on search engines and to their target audiences. 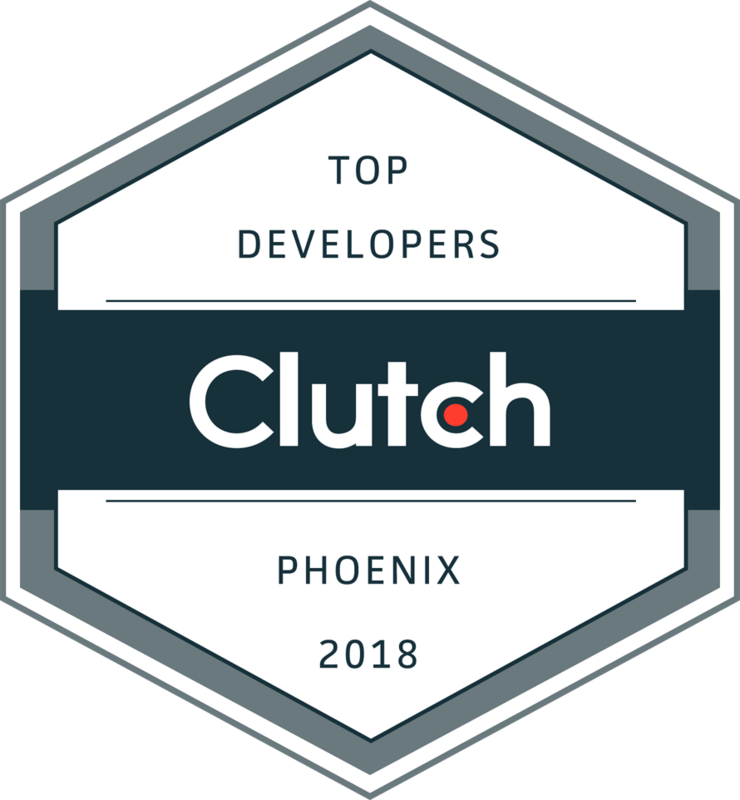 These results have led to some great reviews from our clients on Clutch. 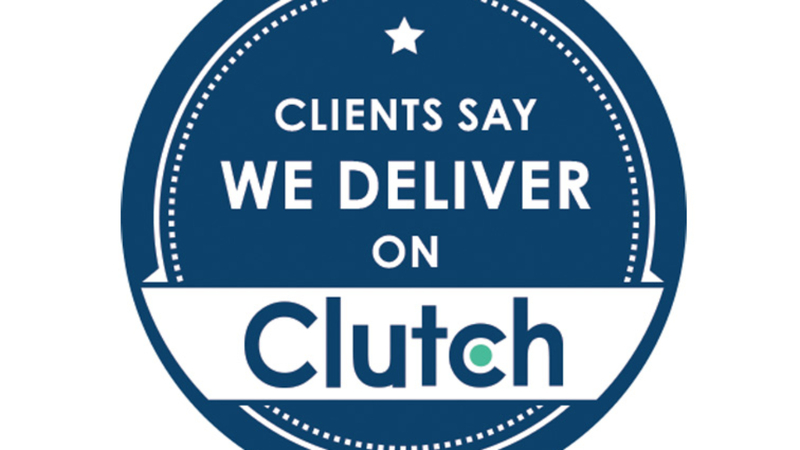 Clutch is a ratings and reviews firm based in the heart of Washington, D.C. The research firm evaluates leading technology and digital agencies around the world based on market presence, client feedback, and ability to deliver. This kind of feedback is so important to us because it helps us see our strengths and areas for improvement. At JH Consulting, we consistently search for ways to make our internet marketing services the best in the industry. I look forward to hearing more from what my clients have to say and continuing my partnership with Clutch. 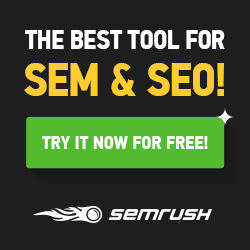 If you are interested in learning more, you can visit my Clutch profile or find my company ranked number five on the Top SEO Experts directory.